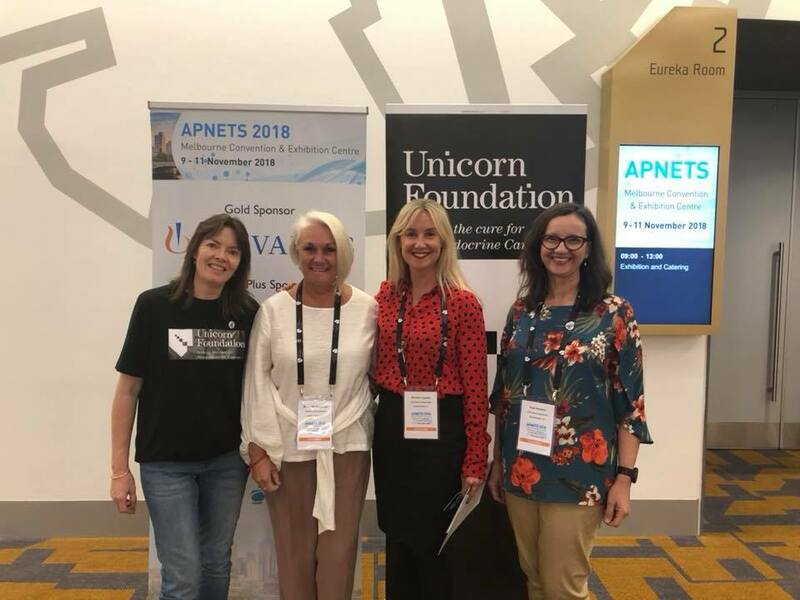 With an impressive line-up of national and international experts attending the APNETs conference, we were keen to create an opportunity for our patients and carers to hear an update on the latest developments in the management of NETs worldwide. 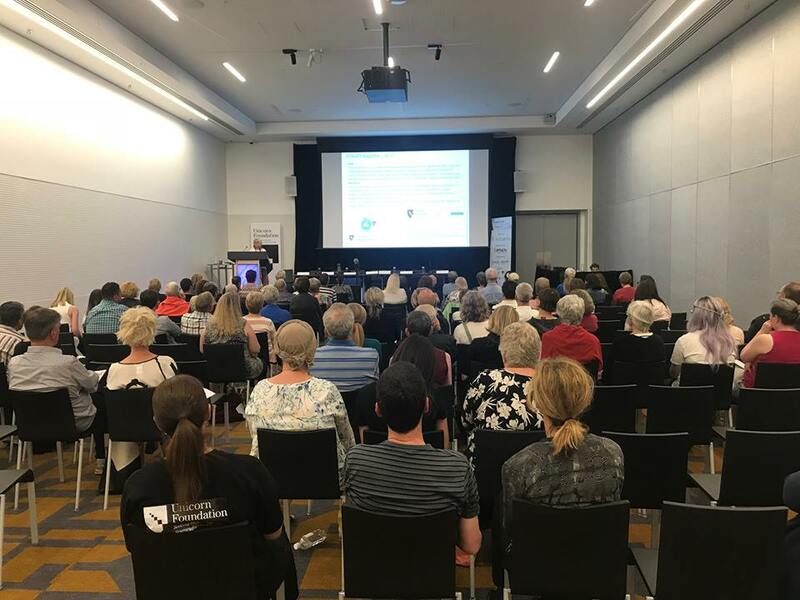 We were delighted to have 155 attendees register for our patient symposium on Sunday 11 November. 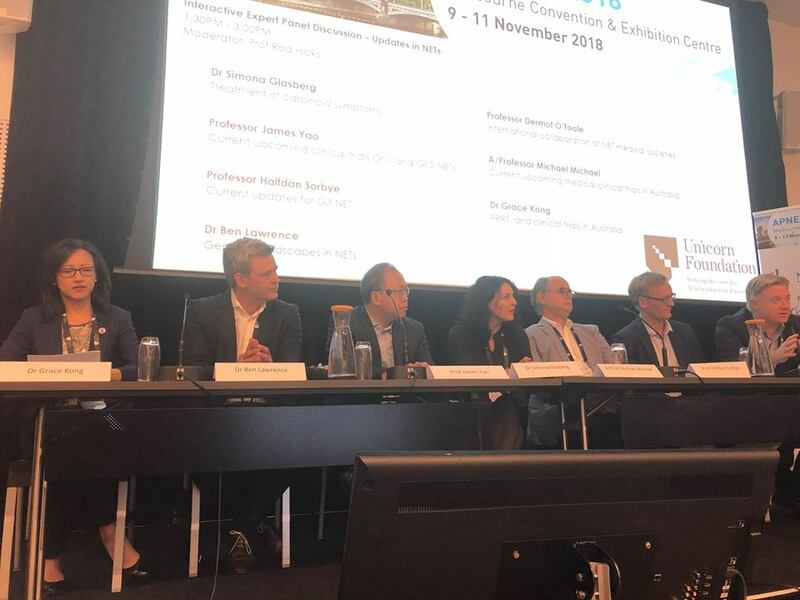 After a brief update from our CEO Simone Leyden regarding all things Unicorn Foundation, our afternoon kicked off with an interactive expert panel discussion, featuring Dr Simona Glasberg, Prof James Yao, Prof Halfdan Sorbye, Dr Ben Lawrence, Prof Dermot O’Toole, A/Prof Michael Michael, and Dr Grace Kong, moderated by Prof Rod Hicks. Our experts discussed many hot topics, including NET genomics, clinical trials, management of high grade NETs, symptom management, and the role and nature of multidisciplinary care. Many questions were asked by audience members, and it was great to hear such detailed and thoughtful responses from our panel members. After a short break, we were then treated to some important research updates from projects closer to home, including from NET Specialist Dietitian Erin Laing, who gave some fascinating insights into the early data arising from her PhD study into nutrition and NETs, and Lisa Guccione, who discussed her research into the unmet needs of people with functional, vs non-functional NETs. 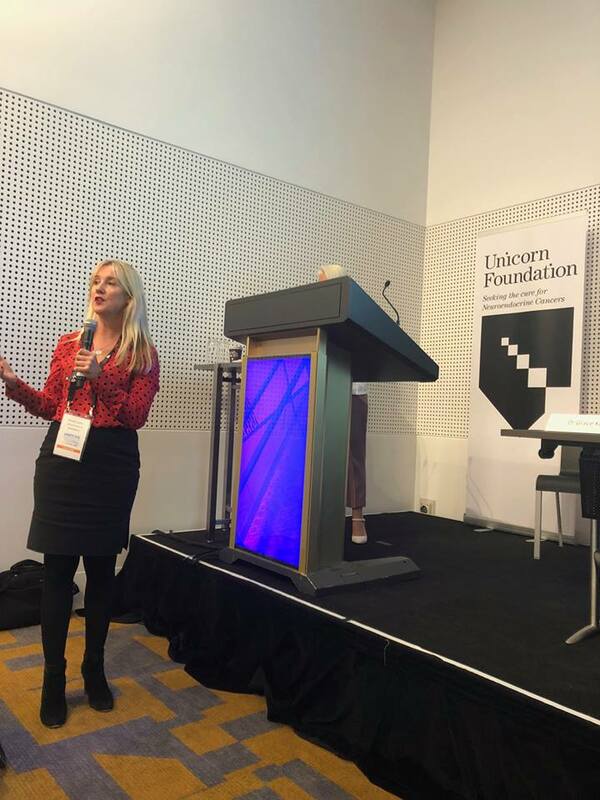 We also had a chance to view the new Unicorn Foundation patient App and hear from Meredith Cummins how this will enhance and work in with the PLANET Registry, a national collaboration which will allow much richer data to be collected and compared across Australia. NET Nurse Kate Wakelin then introduced us to the new NET Treatment and Wellness Plan pilot, which will be coming to a support group near you soon! Our afternoon together just flew past, in a flurry of information, as well as a chance to connect with others. We are so grateful to our wonderful clinicians, who donated their precious Sunday afternoon, after a very full few days of conferences, as well as to our patients, many of whom travelled great distances to be there. We are happy to say that this event was filmed, and we will post a link to this on our website in the near future.